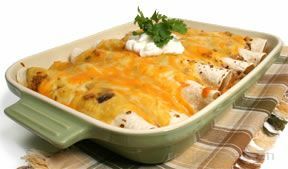 Marking the Mexican victory over the French at the Battle of Puebla, May 5, 1862, Cinco de Mayo is celebrated with music and festivities and, of course, Mexican food. 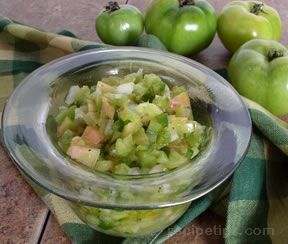 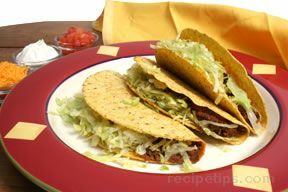 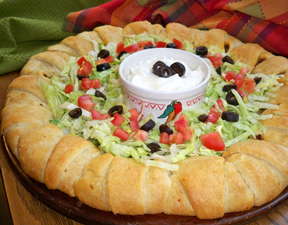 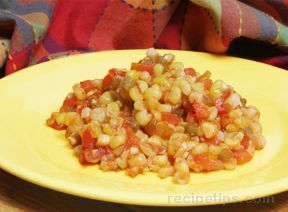 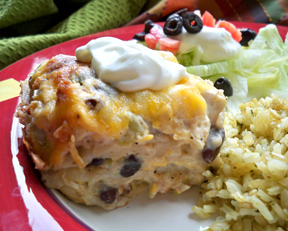 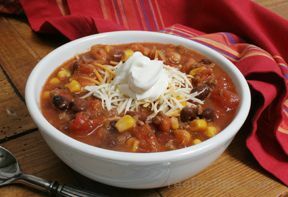 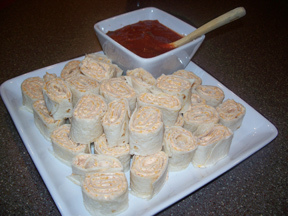 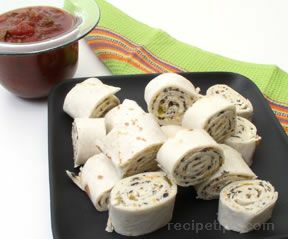 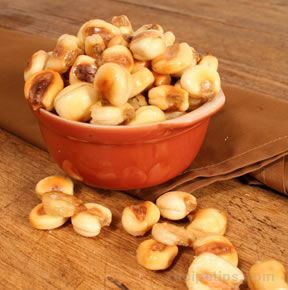 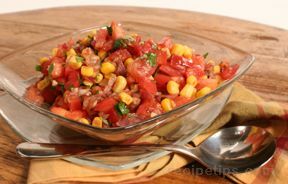 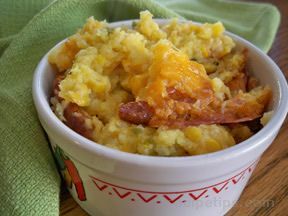 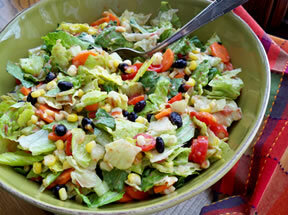 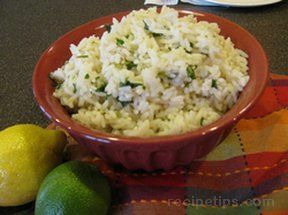 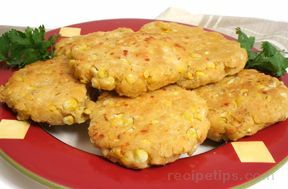 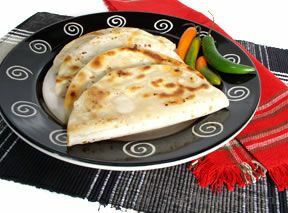 RecipeTips.com has appetizers, entrees, beverages, and Cinco de Mayo dessert recipes to make your fiesta complete. 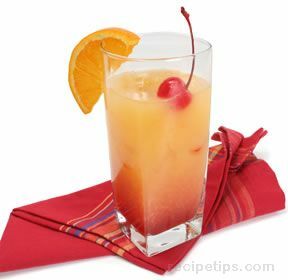 "Start your Cinco de Mayo celebration with a thirst-quenching glass of Agua Fresca or the lively flavor of a Spicy Sangrita. 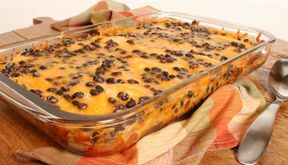 Enjoy an appetizer of Jalapeno Cheese Crackers topped with Mexican Hot Cheese Dip and/or Green Tomato Salsa; then advance to a hearty entree, such as Chicken Enchiladas or deep-dish Tortilla Pie. 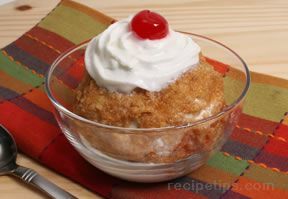 And don't forget about dessert. 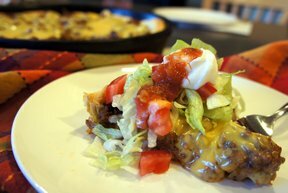 RecipeTips.com has a number of Mexican-inspired dessert recipes, such as the mildly spicy Mexican Chipotle Brownies recipe, to top off your Cinco de Mayo celebration."